Pro-level hardware at a price you can afford. 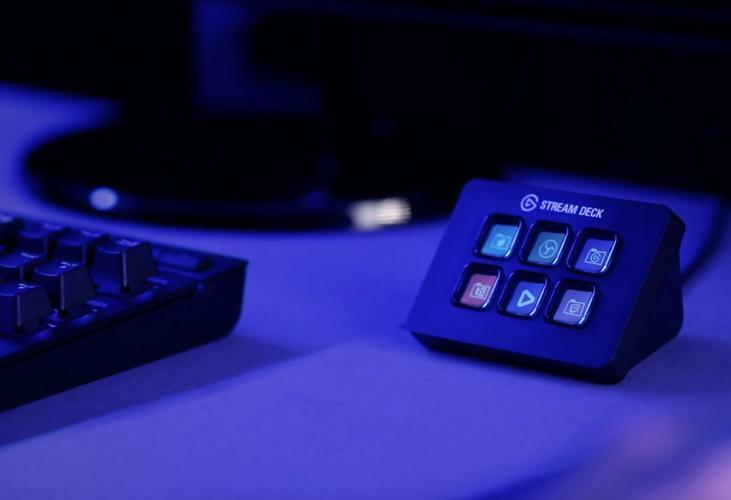 Elgato’s button-strewn Stream Deck struck an immediate chord with game broadcasters when it launched last year, delivering pro-grade on-the-fly studio controls at an affordable $150 price tag. But today, those capabilities became even less costly with the release of the Elgato Stream Deck Mini ($99.95 on Amazon). The Stream Deck Mini is a shrunk-down version of the Stream Deck, as the name indicates. It only packs six buttons compared to the bigger version’s fifteen. But those six keys are just as full-featured, giving you the ability to program each button to launch different actions—such as switching OBS scenes, playing a GIF, or managing chat—and customize the image on each, since the keys are tiny LCD displays. If you really want to get fancy, you can assign several separate actions to a button press, launching each simultaneously or in a certain order. It’s incredibly versatile, and incredibly useful if you want to manage or add multimedia to your stream without having to hop from program to program manually. 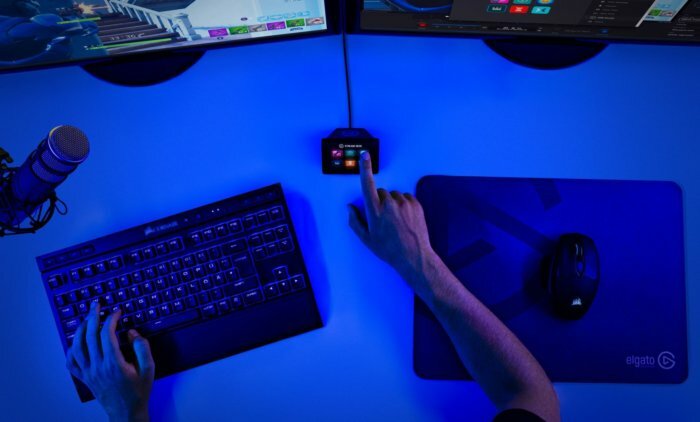 Anything a streamer does in software, you can do on the Stream Deck Mini with one button-push. The Stream Deck Mini’s (barely) sub-$100 price and simplified layout makes it a less intimidating prospect for streamers with straightforward channel elements, and the tech comes with a two-year warranty backed by Corsair’s customer support. But if you run a media-rich broadcast, consider saving a few more pennies for the full-fat Elgato Stream Deck ($150 on Amazon). The extra $50 gets you a whopping nine additional LCD buttons—more than doubling the capabilities of the Stream Deck Mini. For much more detailed info on the experience, read our review of the original Elgato Stream Deck. And take heart: While that review mentions somewhat buggy software support, Elgato has steadily updated the Stream Deck to become much more reliable (and even fuller-featured) over the past year.